Collective protection for civil defense A nuclear, biological, and chemical (NBC) safe room protects its occupants from inhaling harmful or deadly airborne toxins such as very fine particles of radioactive fallout, biological toxins, and chemical agents. In the past, the United States Government has poured extensive resources into providing the best information for the protection of its citizens from NBC warfare agents. This is not the case today. For protection of the U.S. population we have the government website: www.ready.gov. It suggests duct tape and plastic, then wait for further official instruction. Although the tape and plastic method would offer some immediate short term protection from low level toxins at low concentrations, it would be, at best, a short term solution. Most governments tend to only recommend emergency procedures that can be afforded by all their citizens. As a contrast to most governments, both Switzerland and Israel require, and subsidize the cost of, NBC safe rooms and blast shelters in residential dwellings and commercial buildings. They have strict standards in place governing both the construction of the room and the ventilation equipment protecting the room. For protection of some of our military personal and government officials, the U.S. Department of the Army - Corps of Engineers has standards by which NBC airborn toxic free areas must comply. These standards dictate the differential pressure (overpressure) in the safe room (protected space) as well as the design of the NBC filter/ventilation system. The main reasons why an un-pressurized room will not protect the occupants for very long is that the room "breaths" - in other words, it leaks air both in and out through the cracks as the external atmospheric pressure fluctuates - due wind or other atmospheric variables like temperature, and barometric pressure swings due to approaching weather fronts. Air constantly tries to normalize its pressure and temperature between different variants - as it does this, it brings with it whatever that air contains. Also, in a sealed room, there is no accommodation to replenish oxygen and expel the exhaled carbon dioxide of the occupants. In order to create and maintain overpressure as well as give the required air exchanges to support the air supply needs of the sheltered occupants, a safe room must be equipped with true positive pressure NBC filter/ventilation unit and a means of a metering the exhaust air out of the protected space. The Safe Cell features a filter bank that is designed to protect against all known airborne toxins including nuclear fallout, radioactive iodine, weaponized biological carcinogens, and warfare gases such as sarin, VX, and tabun. 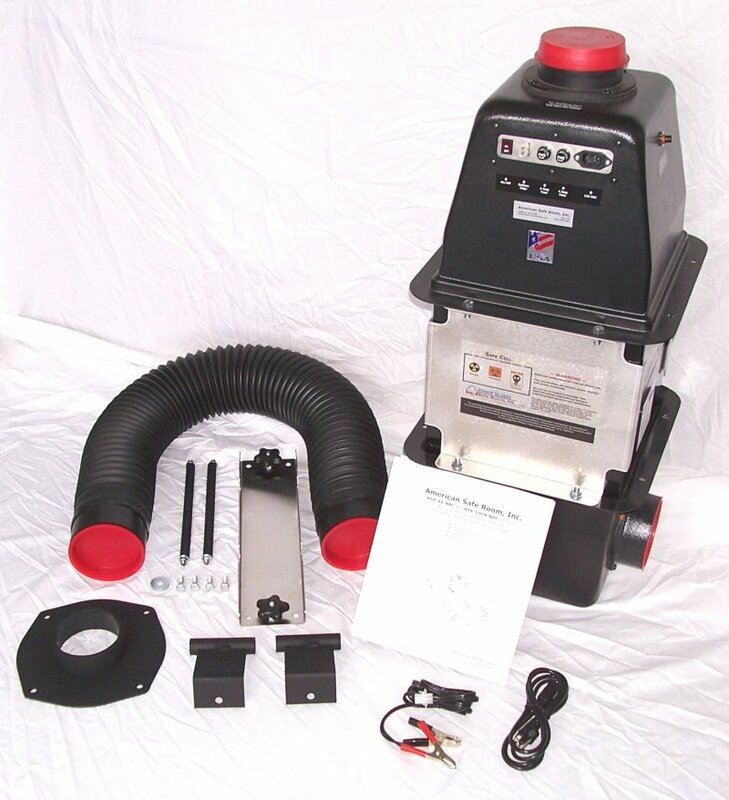 The entire system has been designed to meet the critical requirements in the United States Army Corps of Engineers Technical Letter ETL 1110-3-498. The Safe Cell is a portable, positive pressure emergency air filtration system designed to overpressure protected spaces such as bomb shelters, military vehicles, and safe rooms to provide collective protection during and after a nuclear, biological, or chemical event. Many people are installing the Safe Cell air filtration system in their homes so they can shelter in place knowing they are protected from the radioactive iodine and other airborne contaminants from the Fukushima Daiichi nuclear power plant. The carbon used in the Safe Cell is 95% NUK-TK Nuclear Grade Carbon and 5% ASZM TEDA Impregnated Granular Activated Carbon. These units are certified for efficancy of NUK-TK against radioactive iodine. 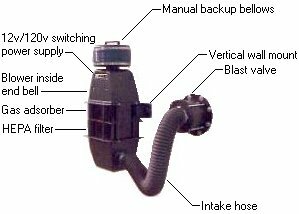 120 (or 220) volt AC with automatic battery backup capability, blast valves, overpressure valve, and backup hand pump click this link for more information. Output fresh 235 CFM (400 cubic meters per hour) of fresh air in bypass mode. Output filtered 60 CFM (100 cubic meters per hour) of filtered air in filter mode. 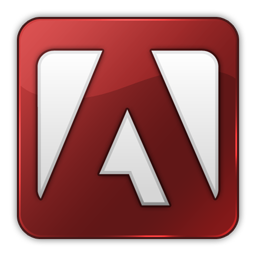 Common capabilities and features to all of the above models. Optional bypass port All of the above models can have a bypass port installed in the top end bell at the factory. 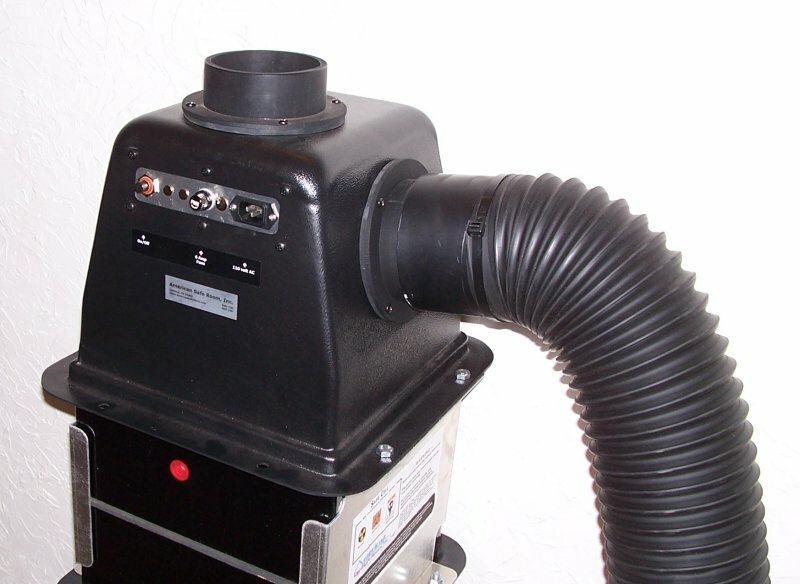 This bypass port allows you to connect the air intake hose to the top end bell - drawing in outside air, bypassing the filter bank, and blowing fresh, unfiltered air into your protected space. This configuration is to only be used to ventilate your shelter while extending the life of your filters when there is no airborne toxin threat. 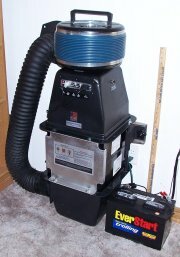 The addition of this port costs $75.00 and can be selected for each filter listed above on the detail order page. 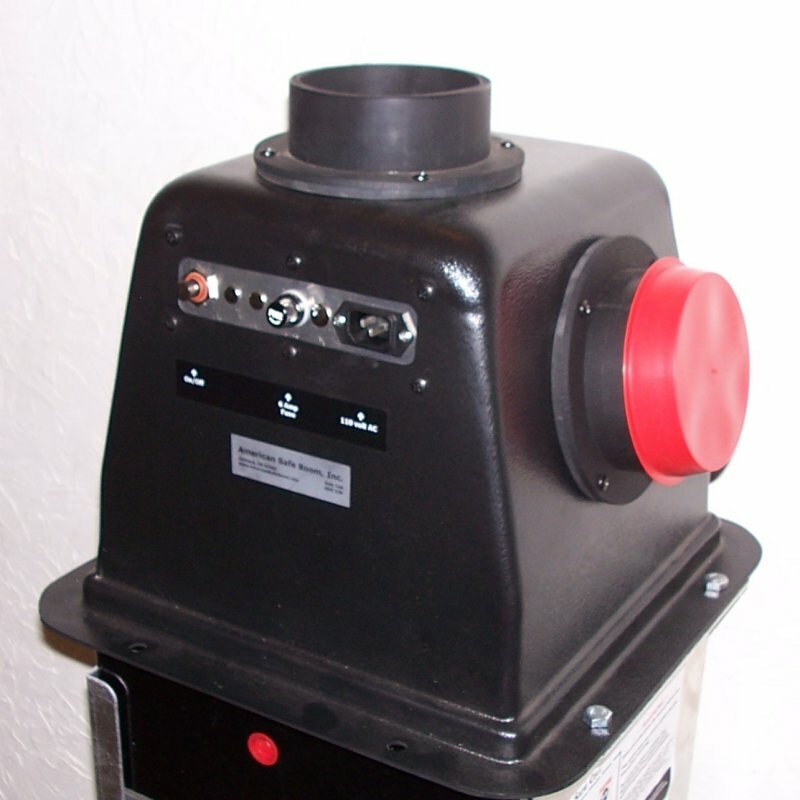 Optional backup hand pump They also will accept the manual backup bellows that allows you to draw filtered air into your protected space during long term power outages. This hand pump will instantly slip onto the top outflow port of the Safe Cell for immediate operation. All images on this page and internal linked pages are property of rhinovault security structures and may not be duplicated, altered, or reused without written permission.